Auto Insurance — Kelliher & Associates, Inc.
Auto insurance is a contract between you and the insurance company that protects you against financial loss in the event of an accident. In exchange for your paying a premium, the insurance company agrees to pay your losses as outlined in your policy. Policies are generally issued for six-month or one-year timeframes and are renewable. The insurance company sends a notice when it’s time to renew the policy and pay your premium. Who is covered by my auto insurance—and under what circumstances? 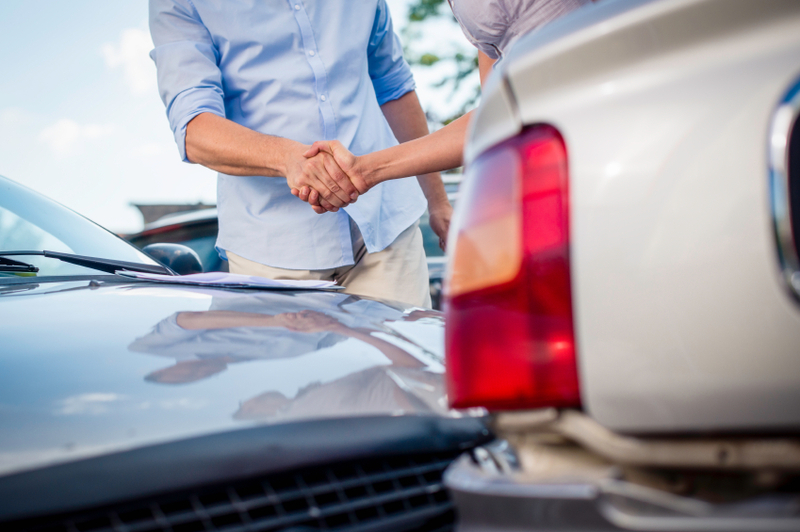 Your auto policy will cover you and other family members on your policy, whether driving your car or someone else’s car (with their permission). Your policy also provides coverage if someone who is not on your policy is driving your car with your consent. Your personal auto policy only covers personal driving, whether you’re commuting to work, running errands or taking a trip. It will not provide coverage if you use your car for commercial purposes—for instance, if you deliver pizzas. Personal auto insurance will also not provide coverage if you use your car to provide transportation to others through a ride-sharing service such as Uber or Lyft . Some auto insurers, however, are now offering supplemental insurance products (at additional cost) that extend coverage for vehicle owners providing ride-sharing services. Is Auto Insurance Coverage Mandatory? Bodily injury liability – which covers costs associated with injuries or death that you or another driver causes while driving your car. Property damage liability – which reimburses others for damage that you or another driver operating your car causes to another vehicle or other property, such as a fence, building or utility pole. Reimbursement for medical expenses for injuries to you or your passengers. It will also cover lost wages and other related expenses. What Other Types Of Auto Insurance Coverage Are Typical? Collision reimburses you for damage to your car that occurs as a result of a collision with another vehicle or other object--eg., a tree or duardrail-- when you are at fault. While collision coverage will not reimburse you for mechanical failure or normal wear - and - tear on your car, it will cover damage from potholes or from rolling your car. Comprehensive provides coverage against theft and damage caused by an incident other than a collision--eg., Fire, flood, vandalism, hail, falling rocks or trees and other hazards. Glass Coverage provides coverage from windshield damage, which is common. some auto policies include no - deductible glass coverage, which also includes side windows, rear windows and glass sunroofs. You can also buy supplemental glass coverage. Collision and comprehensive only cover market value of your car, not what you paid for it--and new cars depreciate quickly. If your car is totaled or stolen, there may be a "gap" between what you owe on the vehicle and your insurance coverage. To cover this, you may want to look into purchasing gap insuranceto pay the difference. Not that for leased vehciles, gap coverage is usually rolled into your lease payments.